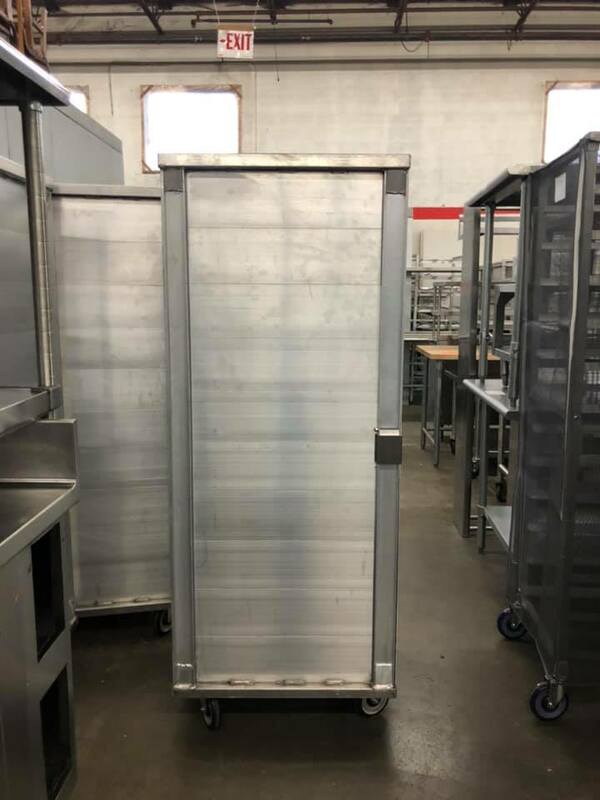 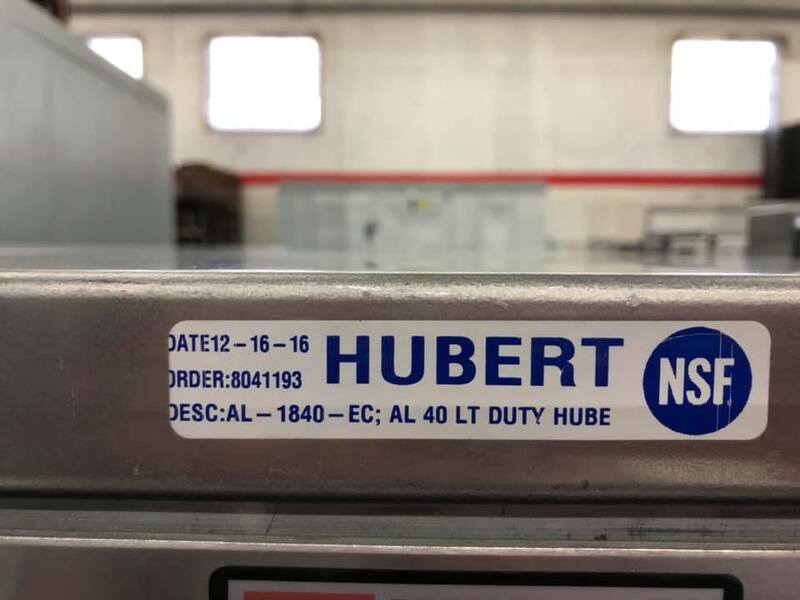 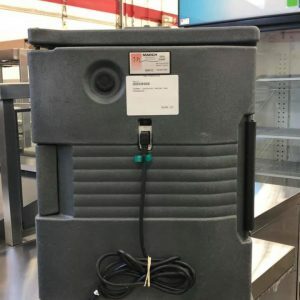 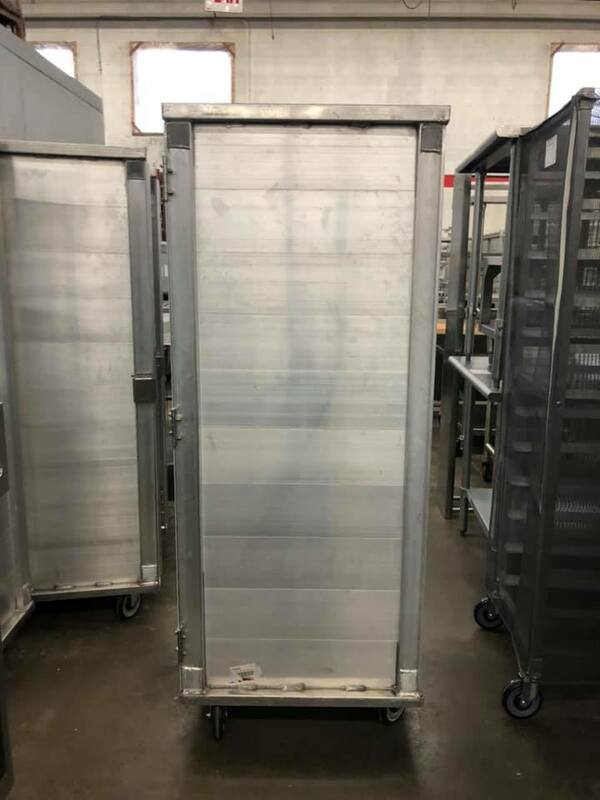 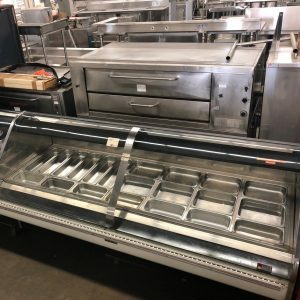 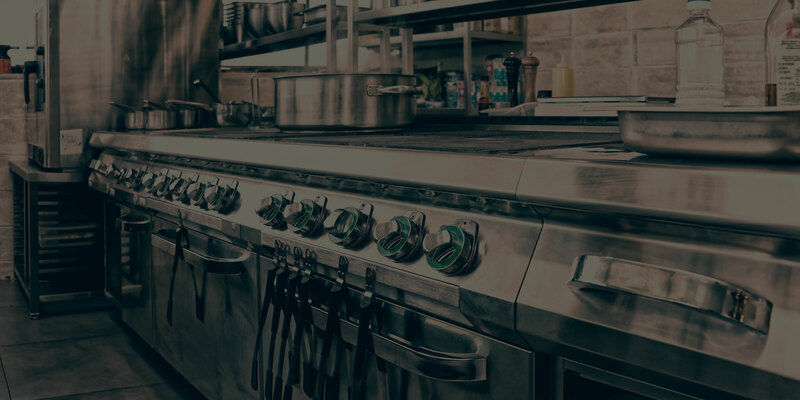 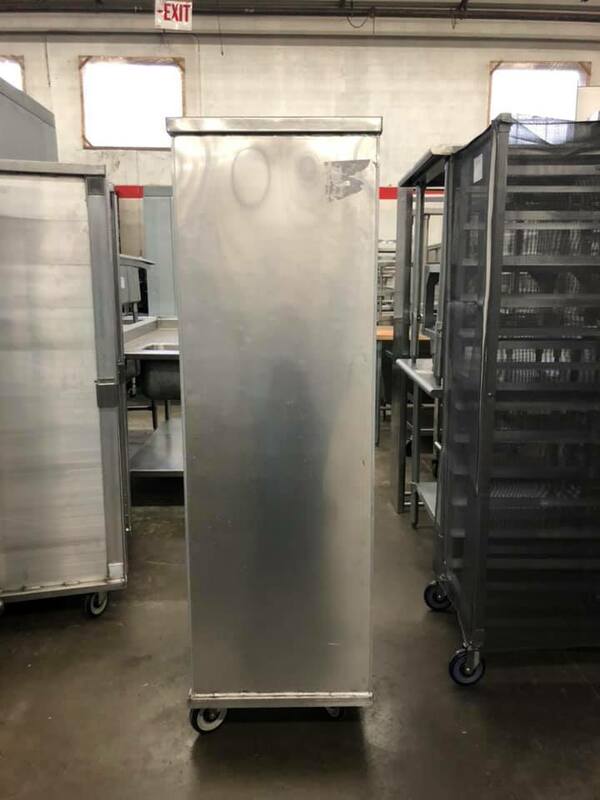 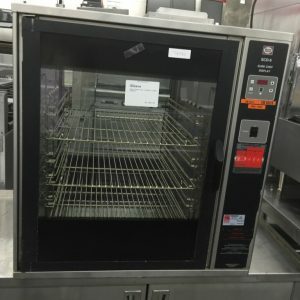 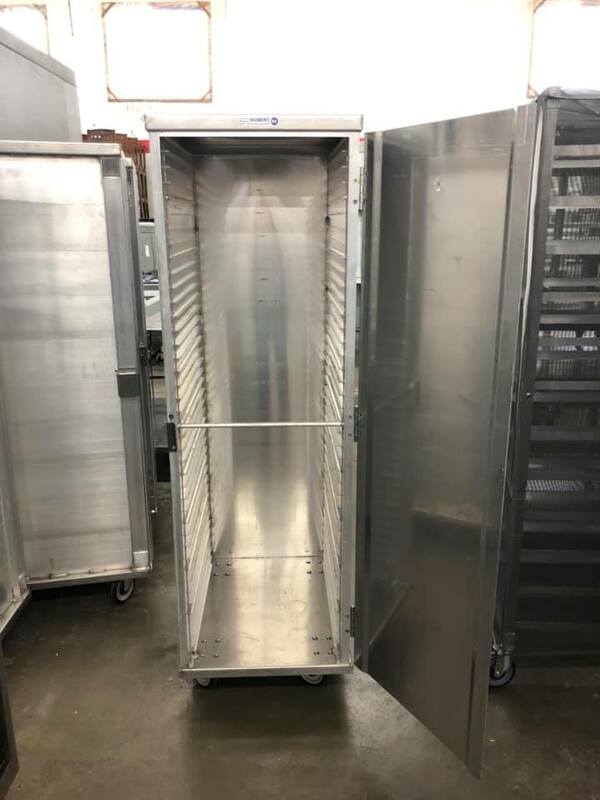 DESCRIPTION: This Hubert aluminum full size enclosed pan rack offers extreme durability and baking racks for sheet pans with a 40 pan capacity. 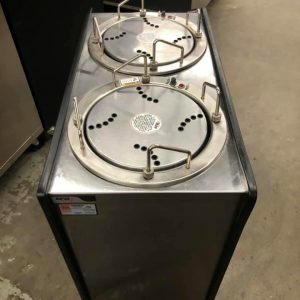 These retail online for $1,028 each – DOUBLE what we are offering for them. 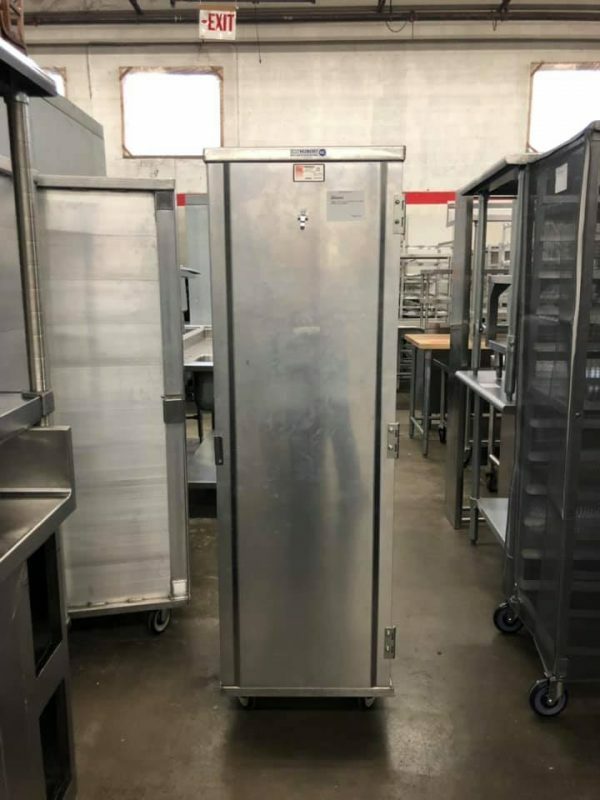 We have 6 units available that are in excellent condition!